Dmitri Shostakovich’s long-lost Impromptu for Viola and Piano, Op. 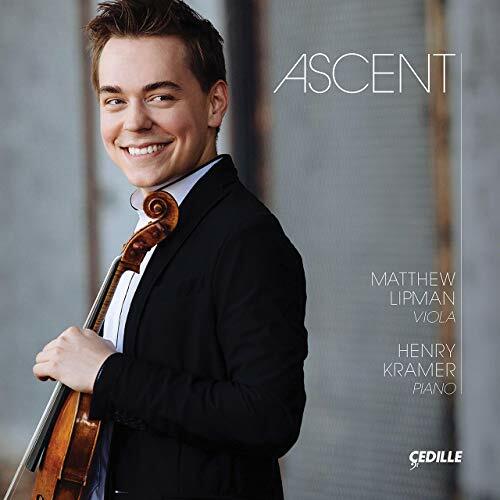 33, recently unearthed in the Moscow State Archives, receives its world-premiere recording on Matthew Lipman’s Ascent, the acclaimed young American violist’s solo debut album, featuring, in the artist’s words, “music enraptured by flights of fantasy.” Recipient of a 2015 Avery Fisher Career Grant, Lipman has created an album of uplifting and spiritually transcendent works for viola and piano, dedicated to his late mother. In this wide-ranging program, his collaborator is pianist Henry Kramer, winner of the Second Prize at the 2016 Queen Elisabeth competition. 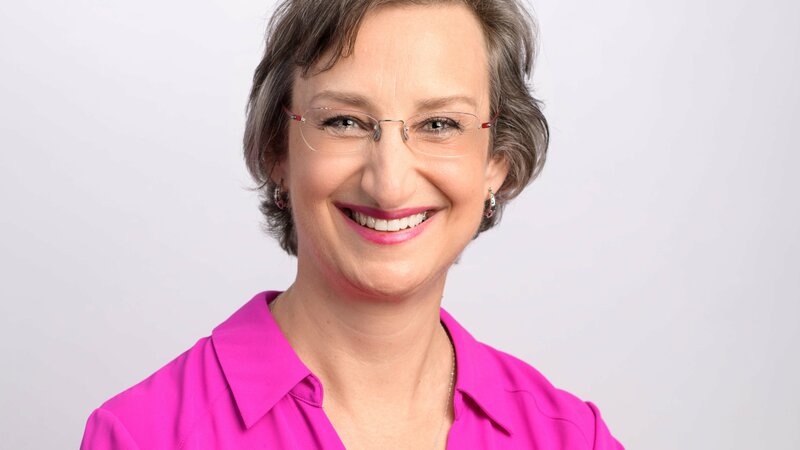 Lisa Flynn has been a program host and producer for WFMT since 1991. As the midday weekday announcer, she presents The New Releases, hosts live studio performances and interviews guest artists, including Renée Fleming, John Adams, Jean-Yves Thibaudet, and Sir John Eliot Gardiner. She has hosted many programs for the WFMT Radio Network, including War Letters (2002 Peter Lisagor Award winner), as well as live broadcasts from Salzburg for Mozart’s 250th birthday and Warsaw for the International Chopin Piano Competition. She also co-hosts the Lyric Opera of Chicago Broadcasts. Before coming to Chicago, Lisa presented classical music in Columbus, Ohio, and Orlando, Florida. She holds a music degree from the University of Central Florida.